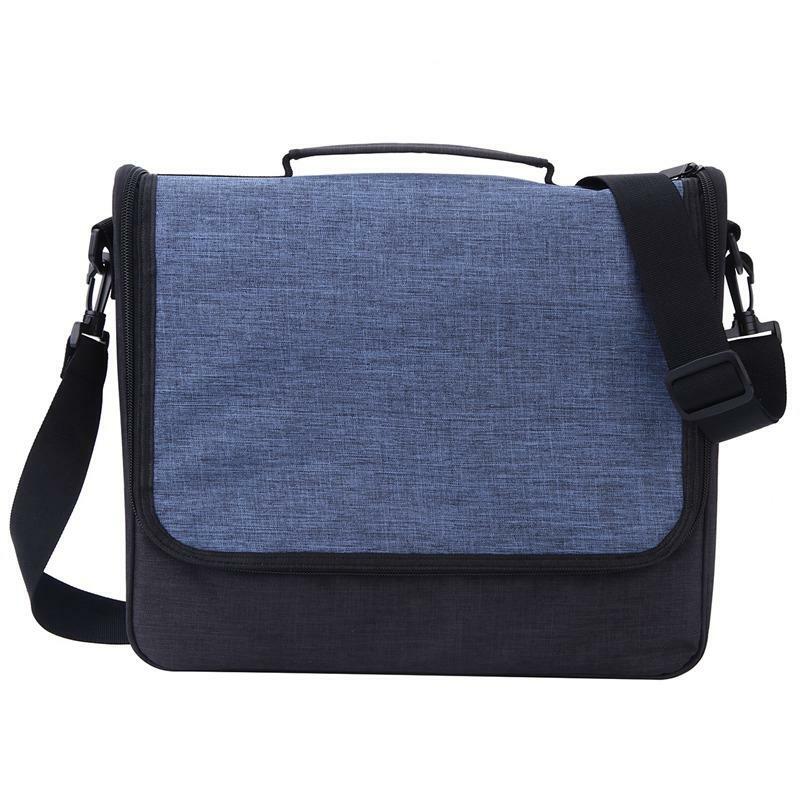 Special design Shoulder Bag for Nintendo Switch & All Accessories, Made of quality fabric, The bag size: about 37*30*9(cm). 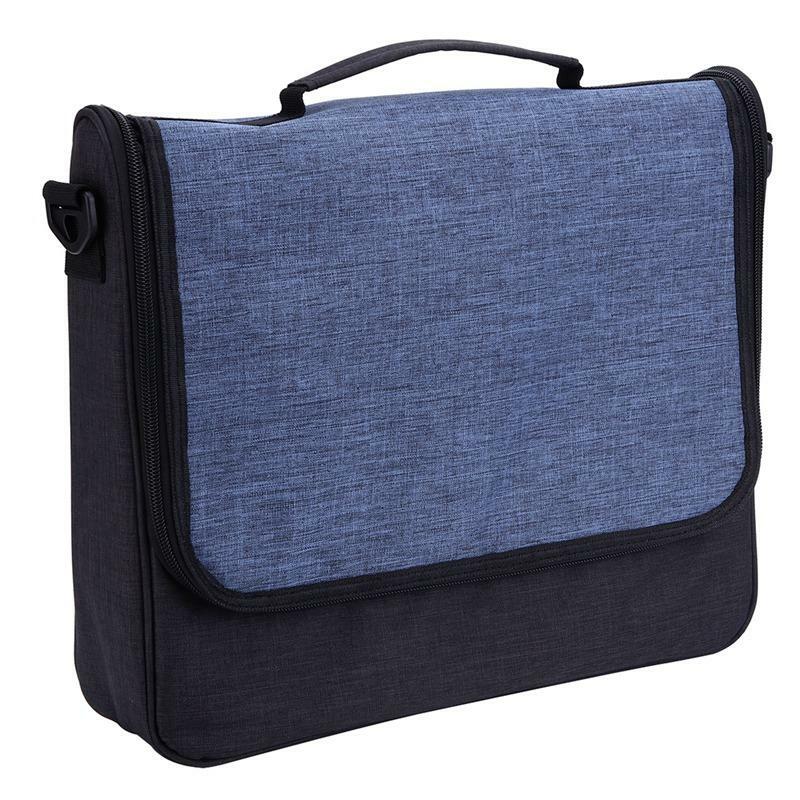 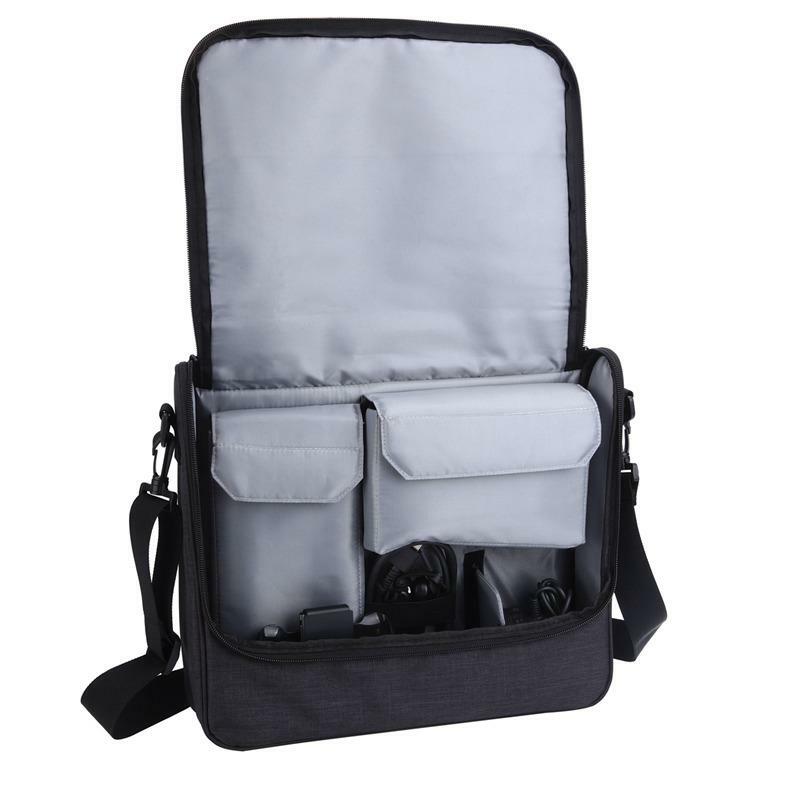 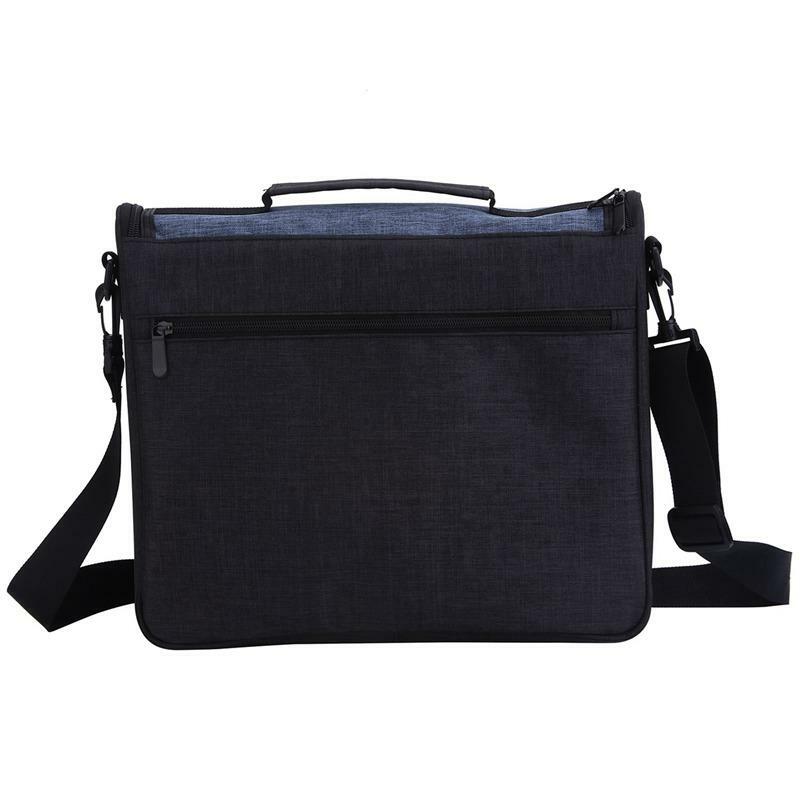 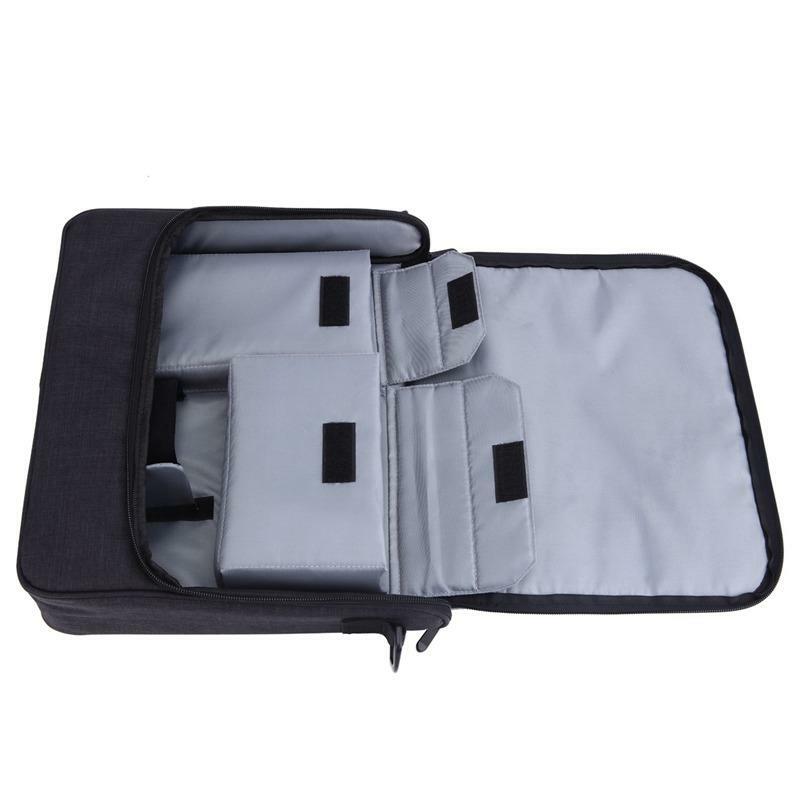 Large Capacity: Interior with small storage bags, Enough capacity for Nintendo Switch, All accessories like for Cables, Dock, Joy-Con Grip etc, and other devices: ipad, Cell phones, Tablets etc. 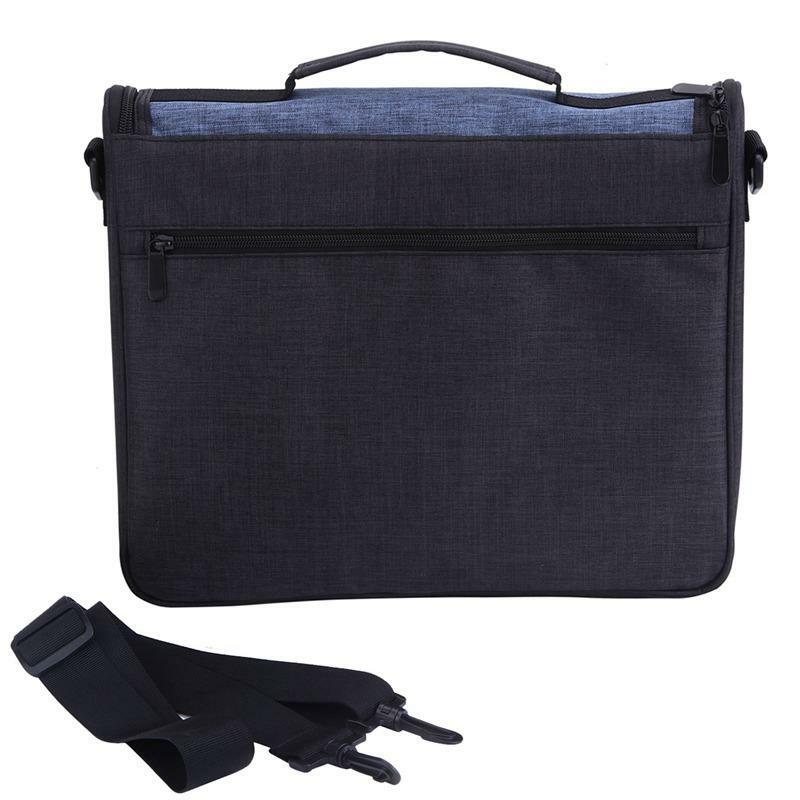 Portable design: With adjustable shoulder strap & a handle, Should Strap length: max about 47inches, easily brings your devices & accessories on your trip or daily carrying. 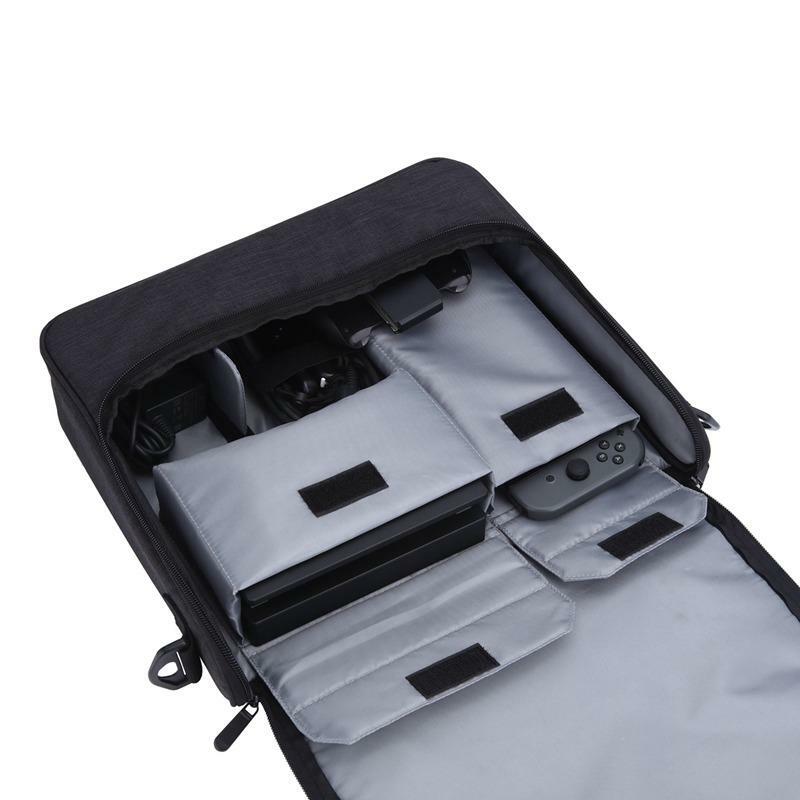 Secure Protection: With durable zipper closure, Keeps your devices and other accessories in the bag secure.